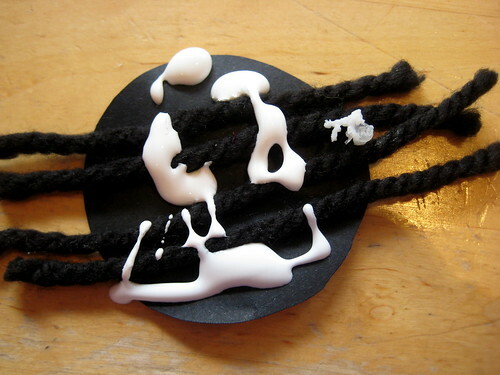 Here’s a simple spider craft for preschool that’s great for Halloween craft or nursery rhyme fun. 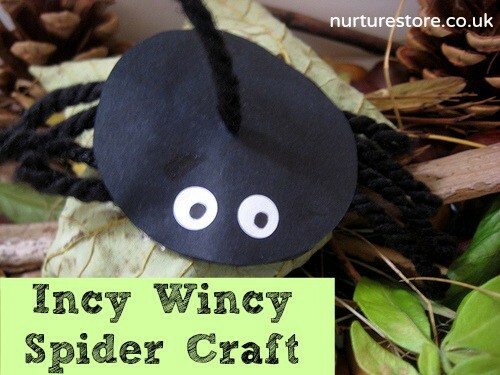 This craft is easy enough for most toddlers to manage and makes a great Incy Wincy spider to play with or as a prop when you’re singing nursery rhymes. 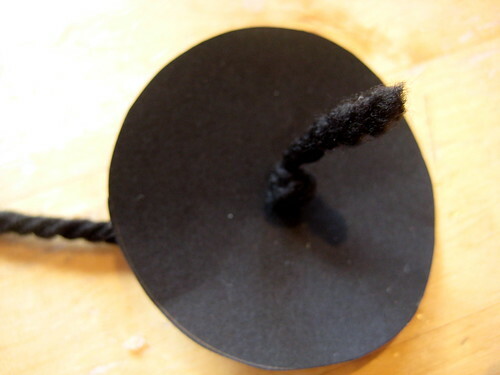 Or you could make lots of them and dangle them from the ceiling for Halloween. What a lovely little chap. I have not even thought about what halloween activities to do yet this year so thank you for this idea. We have started up our linky on Playful Learners rather than Monkeying around so feel free to join in. Wow! Both of my boys can do that and they will love it. Thanks for sharing. These are adorable! My girls would love making & playing with these! 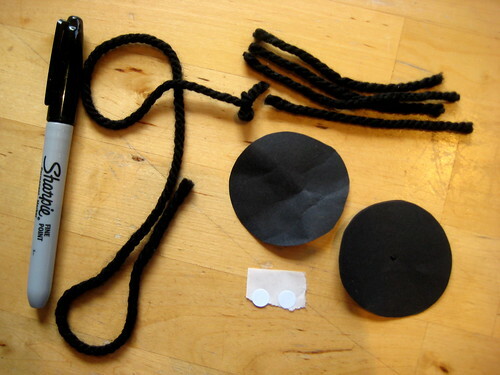 This would be great for retelling the story of the Itsy Bitsy Spider! Super cute! Pinning this to remember for a bug unit later on. Simple and cute – love it! Very cute! And my kids love incy wincy spider. Great craft to go with it! Darling. 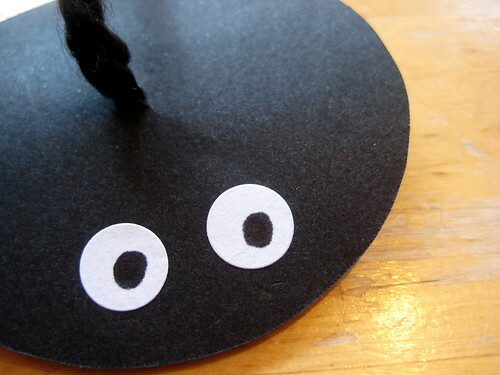 My littlest one loves the incy wincy spider song, so I might need to have my son make one of these to play with her. 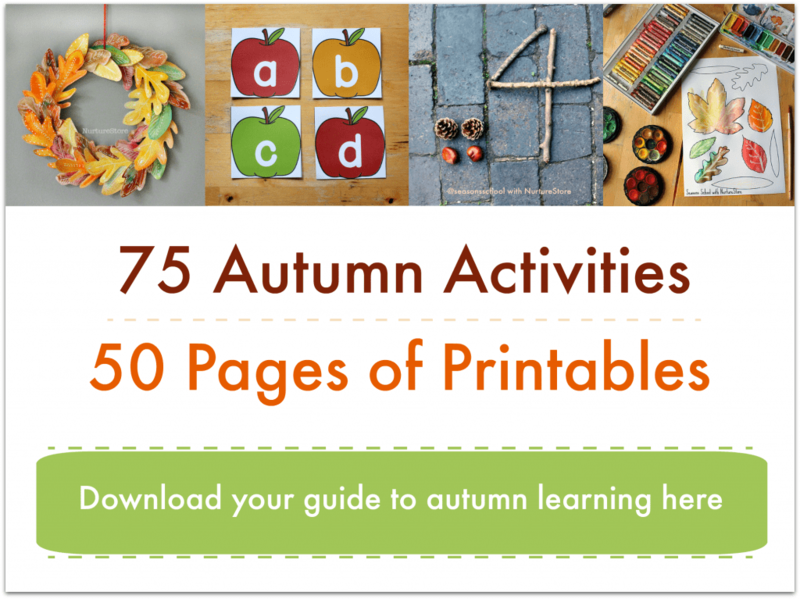 Thanks for sharing this at our Best of October link up!! Very cute. I love that it is simple enough my little ones can do it. I really love the way this little spider is mobile. It would be so much fun to play with. Thanks for sharing on Monday Madness! so cute! 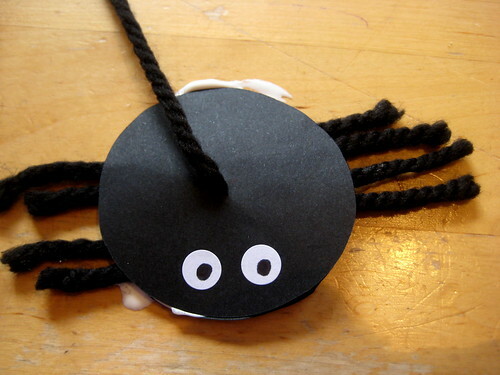 how fun to retell the nursery rhyme with this lil spider to play with! Thanks for sharing on the Sunday Showcase last week – can’t wait to see what you’ll share with us this week! 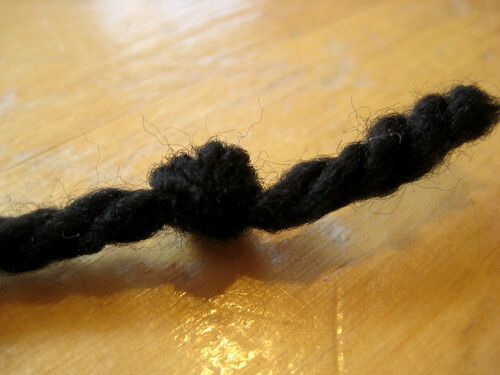 such a cute spider and easy and fun too. I bet they had fun with it on the string like that. I could see my kids taking him for walks. Thanks for linking up hope to see you back tomorrow.